Discussion in 'The Lightweights' started by SexyAsianGuy, Aug 8, 2015. Strong, explosive, and tenacious, Charles Barkley dominated front court in his prime years despite being an undersized big man in the NBA. 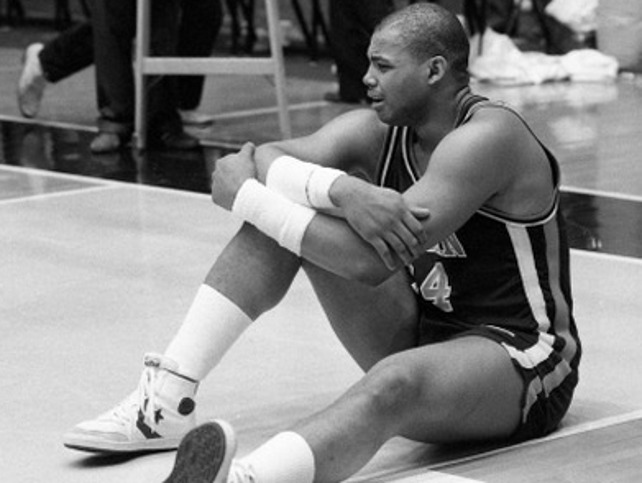 With a unique combination of skills, physicality, and grit, Barkley displayed incredible feats on the floor, cementing himself as a hall of famer in one of the most competitive sports in the world. With an unassuming physique not unlike that of premier heavyweight champions like Fedor Emelianenko and Cain Velasquez plus 30-40 pounds of extra muscle, a prime Barkley would have surely taken the current heavyweight division by storm with 1-2 years of boxing and wrestling training. Barkley looking monstrous next to the 6'4", 260+ lb Dwayne Johnson. At 4:15, Barkley masterfully slips a power jab (which would have KO'd many heavyweights) from the 7'2", 350 lb Shaq and then seamlessly transitions into a take-down despite 2 other players pulling on him. If he was like, really good at fighting...then probably. mark walhberg looks about the size of ted in that pic. 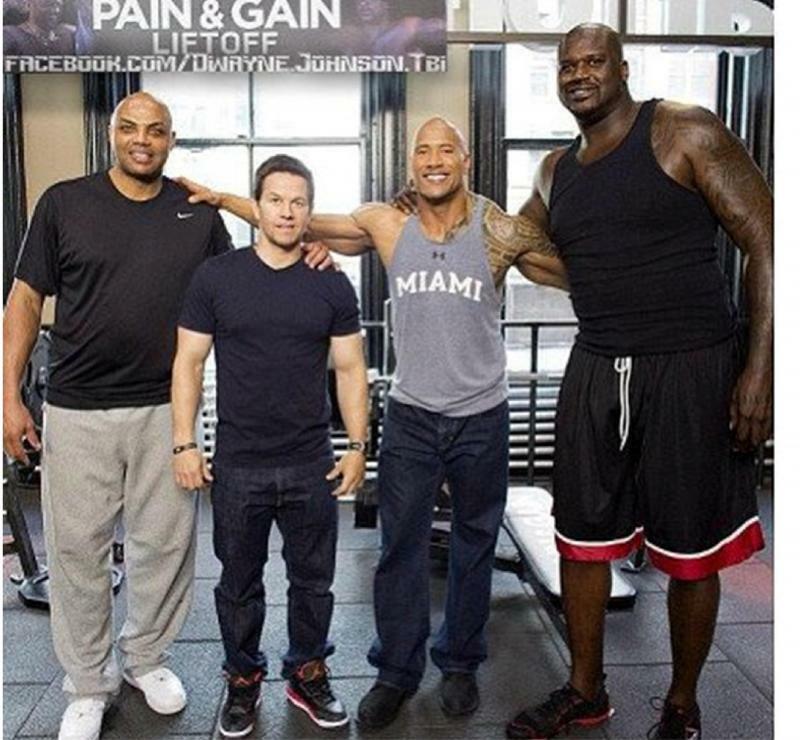 Lol the rock isnt 6'4. Inflated stats. Google it. He states it himself in his own book. I think he could do great, but he didn't try fighting so he has no MMA legacy. 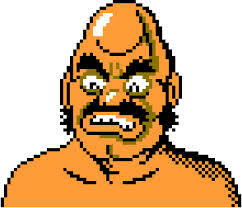 He was throwing guys through windows before we'd ever heard of Bas Rutten. I love Barkley, but this thread is turrible. In a low-scoring affair with 20 lead changes, Kentucky showed that it had prepared to take on Charles Barkley, the "Round Mound of Rebound" himself. Kenny Walker hit a shot at the buzzer to seal the Wildcats' 51-49 victory over Auburn. Barkley slumped to the floor and sat there for a couple of minutes. This would be the future Hall of Famer's final game against an SEC opponent. After Walker's shot went in, the Wildcats celebrated while the Auburn players stood in disbelief. In what is probably one of the most memorable moments in SEC Tournament history, Auburn's Charles Barkley was seen sitting under the basket in tears and complete shock at the outcome of the game. You could see the look of disappointment written all over his face and the image of him sitting on the court is one Kentucky fans who watched the game that day will never forget. shaq with failed submission attempt and barkley gets shaq down with 3:00 left in the fight and barkley is riding shaq here.....big ground and pound from barkley! As a lifelong Suns fan I approve this thread. Barkley beat Shaq who knew Shaq Fu. He would dominate period! If he'd have made that his lifelong career instead of basketball, he'd probably have been very scary. Well he was freakishly strong and athletic. I think with training we would of been pretty damn good. In the picture below, you can see the rock next to Lesnar, who is supposedly 6'3". He seems a little taller so the rock being 6'4" would not be far-fetched.